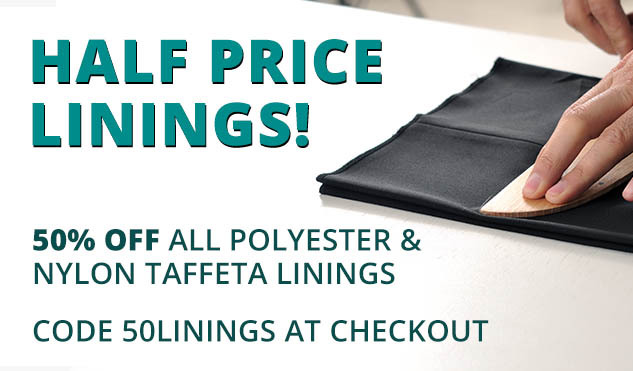 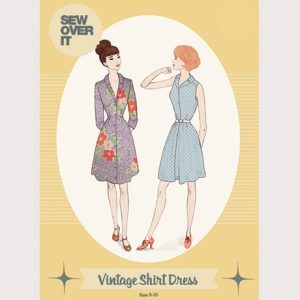 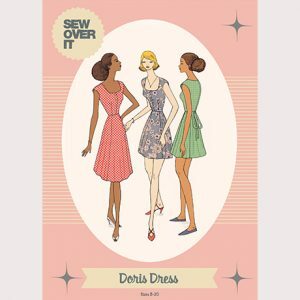 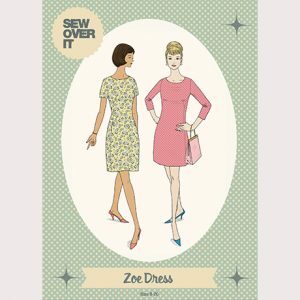 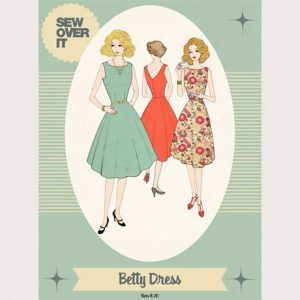 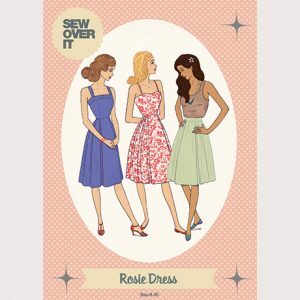 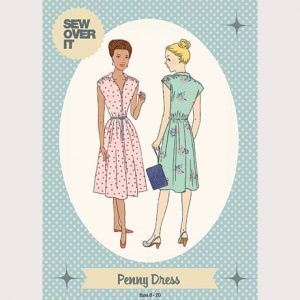 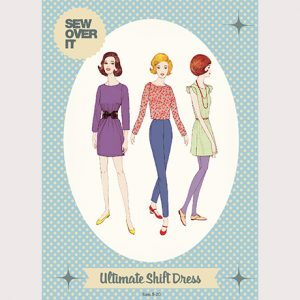 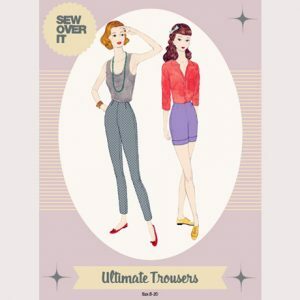 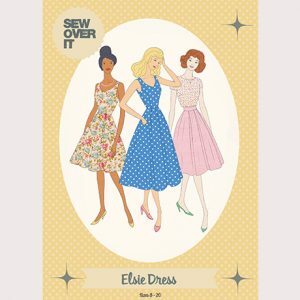 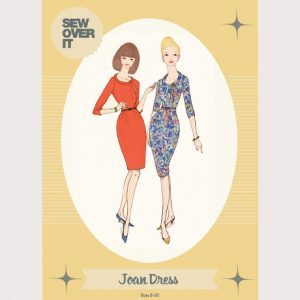 We’re so excited to show off our range of Sew Over It patterns, now available online at fantastic prices! 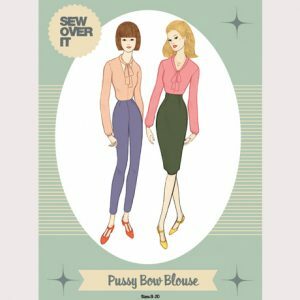 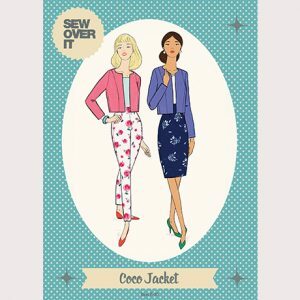 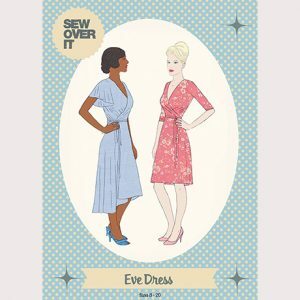 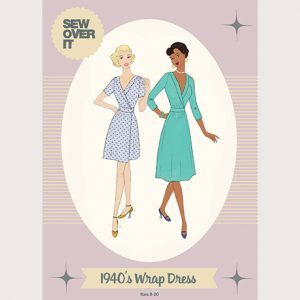 Created by Lisa Comfort and the team at Sew Over It – and inspired by wonderful vintage designs – the range is perfect for both the novice and professional alike. 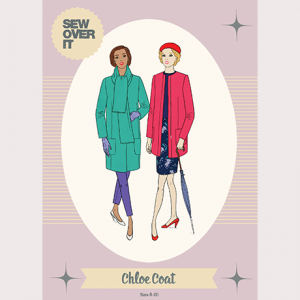 Have fun creating your very own dream wardrobe and get in touch if you need any further assistance! 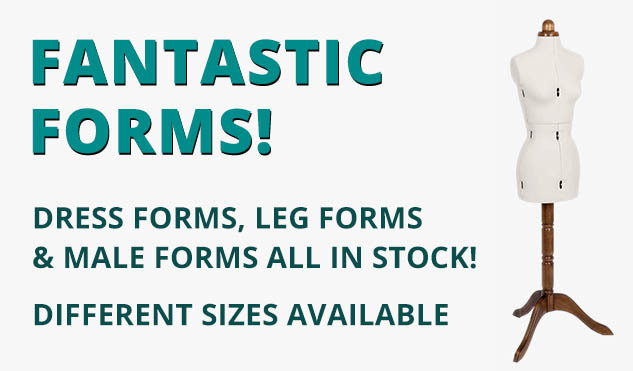 If you cannot find what you’re looking for, please call us on 020 7254 2451 or contact us here, and we’ll do our best to stock what you need.